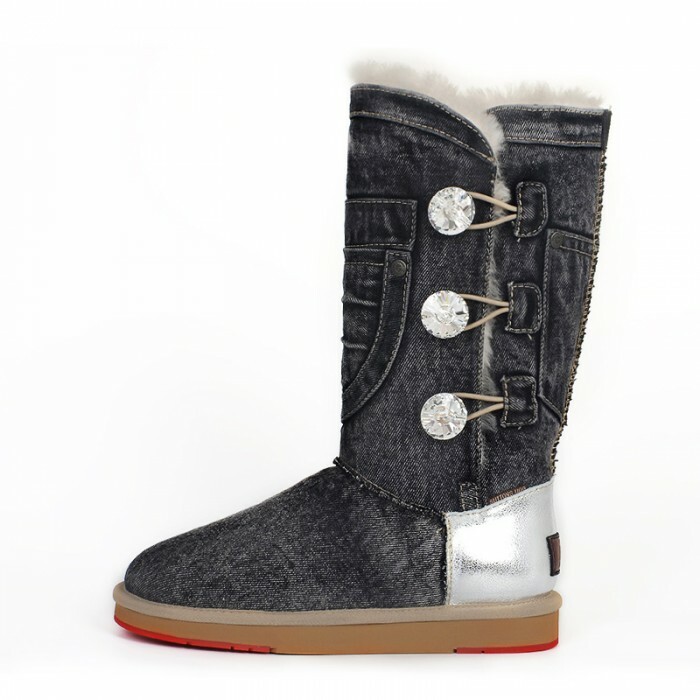 Want to have a specialcowboy denim design on the "Bailey Bling Half" boot with threeSwarovski buttons? 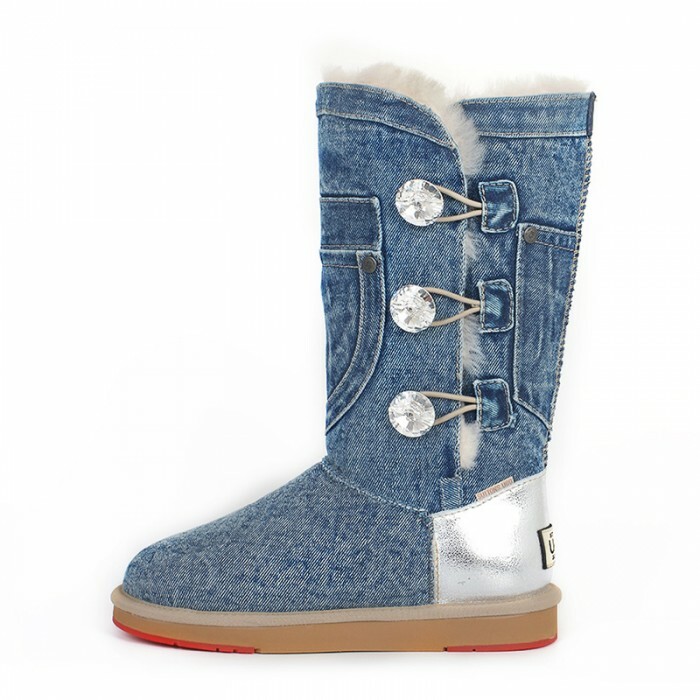 Yes, that is the one you do not want to miss. 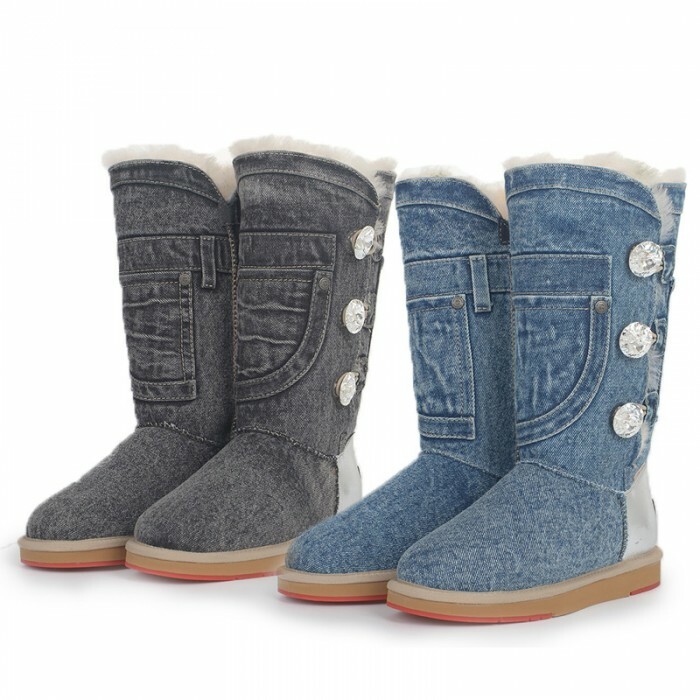 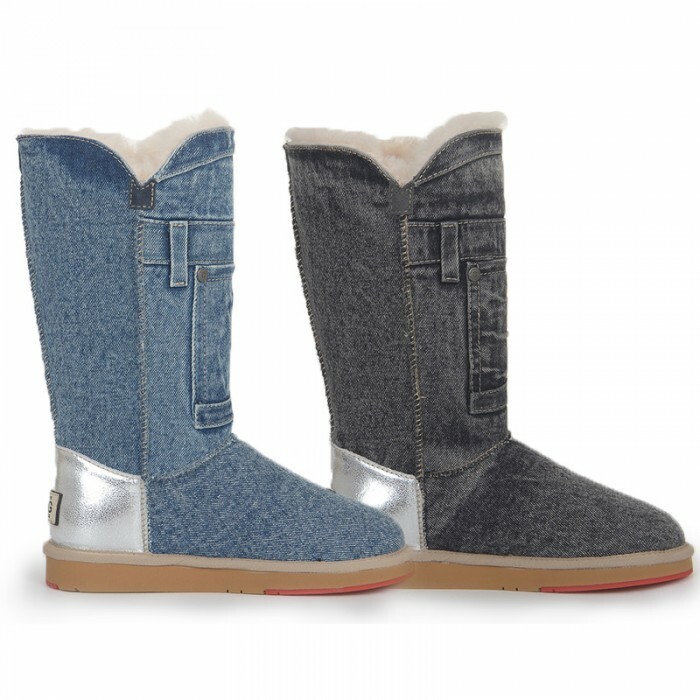 FeaturingDenim upper, glitter leather, shinning Swarovski buttons and super comfortable SUTTONSUGG double layer outsole design for long-lasting durability, this stylish UGGis firmly believed to be the favorite of the young people.